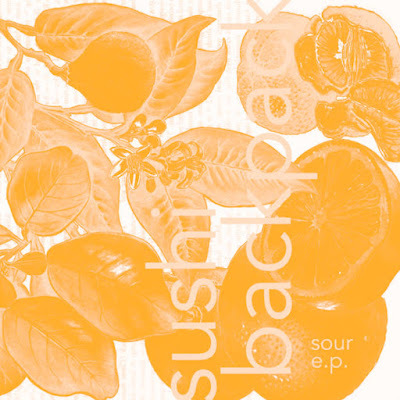 Sushi Backpack is the Chicago-based bedroom project of songwriter and guitarist Ben Austin. Joining are Gooey Fame on drums, Nikki Geslani on bass and vocals and Jen Lee on keyboards, for recording and playing live, with additional long-distance vocal support from Leanne Butkovic. Sushi Backpack draws inspiration from bands such as Rocketship, Die Fünf Freunde and Citrus, but the first band you might think of when you hear them might be Tullycraft.